It’s April 26th, and that can only mean one thing for fans of Ridley Scott’s horror masterclass: Alien Day. In honor of Acheron, the far-flung moon otherwise known as LV-426, and indeed the iconic sci-fi franchise itself, the next 18-to-24 hours will signal a raft of competitions and themed giveaways through 20th Century Fox, with a particular emphasis on the impending Alien: Covenant. 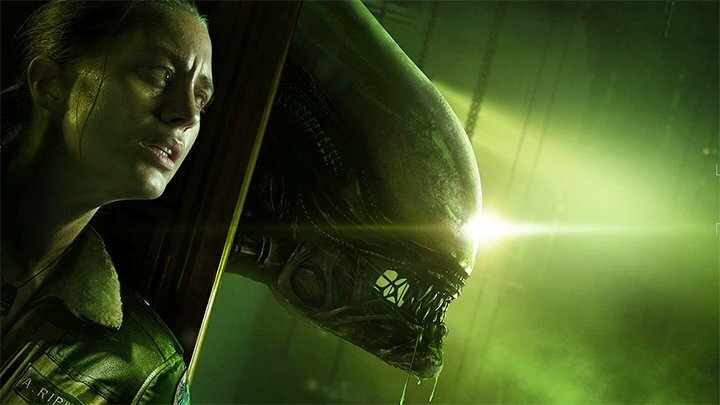 Although just when it seemed as though the stars would align for Alien: Isolation 2, Eurogamer has relayed a statement from The Creative Assembly in which the studio effectively debunks any and all rumors concerning a sequel. That chatter can be traced back to the latest edition of Official PlayStation Magazine (with a tip of the hat to PlayStation Universe), which fuelled rumors that The Creative Assembly was quietly preparing to fire up pre-production on Isolation 2 once Halo Wars 2 had shipped to retail. Turns out that’s not the case, after a representative from SEGA, the parent company behind Creative Assembly, told Eurogamer that, “currently the studio is fully focused on the development of Total War: Warhammer 2 and other as yet unannounced projects.” We know one of those projects to be a second Total War title, the details of which are being kept under lockdown for the time being. So, there you have it; no Alien: Isolation 2 – not yet, anyway. But what are your thoughts on future Alien games? Film-wise, the Alien franchise is in remarkably good shape, and that’s even when you factor in the lukewarm reaction to Ridley Scott’s Prometheus. Not only is Alien: Covenant looming large on the horizon – May 19th is the date for your diaries – but Scott has purportedly mapped out plans for another two entries in the series, with the first bearing the title Alien: Awakening. One thing’s for sure: the beast is not done (nor cooked) just yet.